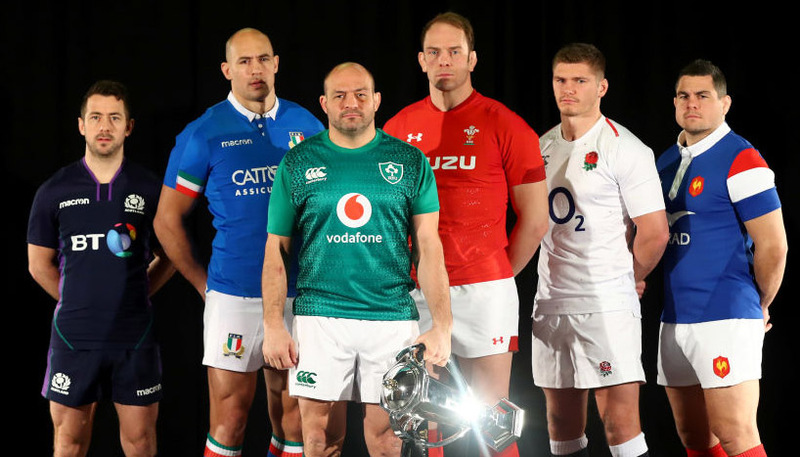 Ireland and England have won the last five Six Nations championships between them and Saturday’s clash in Dublin could well end up an early title decider for 2019. The men in green claimed grand slam glory by prevailing 24-15 at Twickenham last term, having ruined England’s bid for five straight victories with a 13-9 triumph here in 2017. We reckon Joe Schmidt’s side are worthy favourites to prove just too good again and 7/5 for them to oblige by 1-12 points is our initial Ireland vs England prediction. Those last couple of encounters were played out on the final weekend of action, so meeting up in the opening round is something different for these perennial powerhouses. However, if the change in schedule is to suit either team, it is expected to favour Ireland, who have a settled side and a more regimented game-plan. Schmidt’s men have certainly looked more like the finished article over the past 12 months, following up that grand slam triumph with a 2-1 series win in Australia last summer. New Zealand were then among four straight victims in the autumn internationals, while Leinster, Munster and Ulster have all made the last eight of Europe’s Champions Cup to maintain the momentum at club level. Schmidt has warned Ireland to beware England’s “brutality”, but Keith Earls is confident they have the guile to combat any physical tactics. Home advantage always helps in the frenetic early exchanges, so 4/5 for the hosts to be more than 3.5 points ahead at half-time takes the eye from the Ireland vs England odds. Eddie Jones got off to a flying start as England coach, winning a grand slam in 2016 and retaining the Six Nations title 12 months later. However, he has come under fire for tinkering too much with his line-up since then, with the aim apparently being to end up primed for this year’s World Cup in Japan. 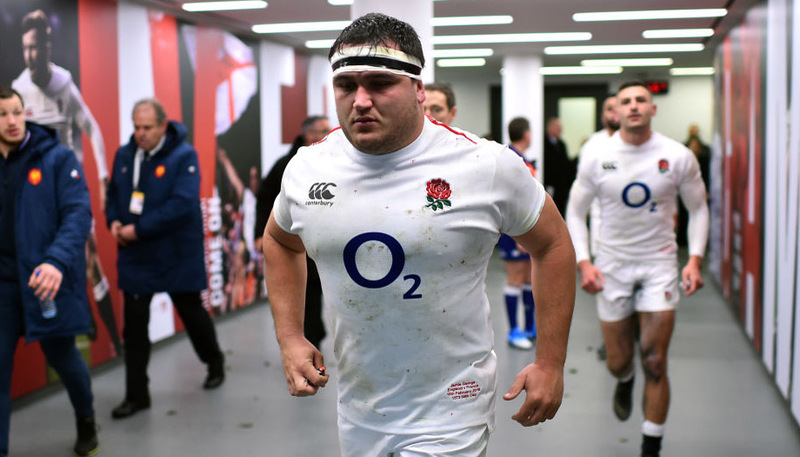 Last year was a troublesome learning curve for England, though, losing three times in this competition and only scraping past Wales via a dubious TMO decision. A 2-1 series defeat in South Africa was only just avenged in a 12-11 defeat of the Springboks at Twickenham, before New Zealand shaded a 16-15 scoreline there. 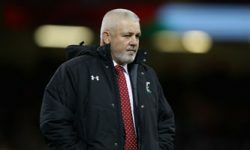 Closing with a 37-18 drubbing of Australia gave cause for optimism, but there has been a hint of desperation about preparations for the trip to Aviva Stadium. England defence coach John Mitchell claimed Ireland will try to bore their way to victory, while Jones sniped that Sexton has the “bat phone to the referee”. Those words will only put more pressure on players who have been prone to looking ragged under the cosh in recent times, while such suggestions are unlikely to get match official Jerome Garces on side. Let’s finish off our Ireland vs England betting tips by taking 8/5 for the hosts to open the scoring with a penalty kick.